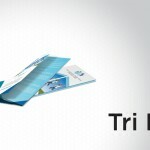 Brochures are most broadly used to give an overview of a company. They include space for photos and detailed highlights. Brochure printing is a great form of advertising because it contains just enough information to spark interest, as well as some contact details to find out more. A brochure easily gives your company presence when you can’t be there yourself. It’s available for potential clients to pick up and take with them. They can keep it around until they need it at a later date. Many factors contribute to the making of a successful and beautiful brochure including its layout, design, colors, and font. It should be unique enough to stand out, with only a glance at a rack of brochures. 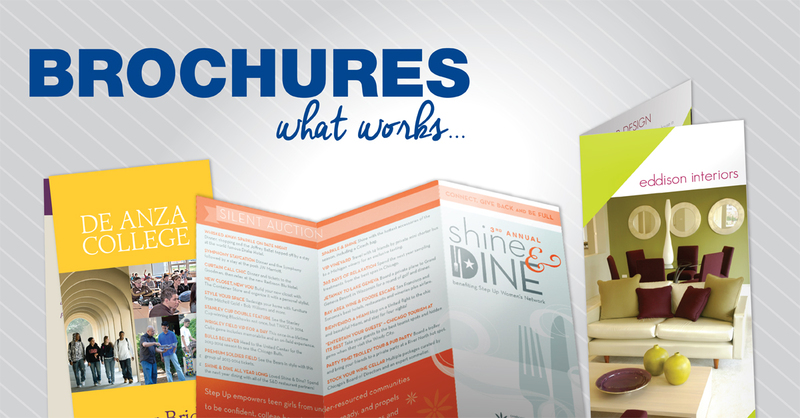 Here are some tips to keep in mind for creating the best brochure possible. Before a potential customer even picks up a brochure, they will see the headline. It needs to catch their attention and make them want to pick up the brochure to learn more. Keep in mind where the brochure will be displayed. Will only the top half of the brochure cover be visible before it is picked up? If so, make your cover and headline fit appropriately. Also, make sure your headline pops out from the background by using stark contrasts. Don’t just use any old photograph. Use relevant and appealing pictures. For instance, take pictures of your products at different angles, or show customers using the product. Use high resolution images to avoid blurred or pixelated appearance. It is important to keep simplicity in mind while designing a brochure. Be informational, but don’t go overboard with copy. Keep the focus on relevant information. Create a bulleted list to replace a long paragraph. Pictures and easy-to-read blocks can make the brochure very appealing to the eye. Most people will only skim it, so make sure the most important information stands out. The brochure must contain basic information like your company’s name, logo, and contact information. Many people who read it aren’t familiar with your business, so make it easy for them to find you and find out more. You don’t want to get readers excited about your product and then have to search the brochure for what they need to do next. Place your call to action in an obvious place, and make it stand out by using bold or contrasting highlights. Make it clear what they should do next, for instance, visiting your website. Don’t forget to emphasize what makes your business unique and better than your competition. Then, show a customer that it’s for their benefit to order now. A free gift or sample product can be just the boost they need. 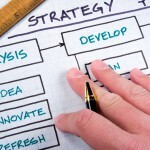 This will entice your customers to act sooner rather than later. Your brochure speaks for you when you are not around. Make sure it gives the impression you want. 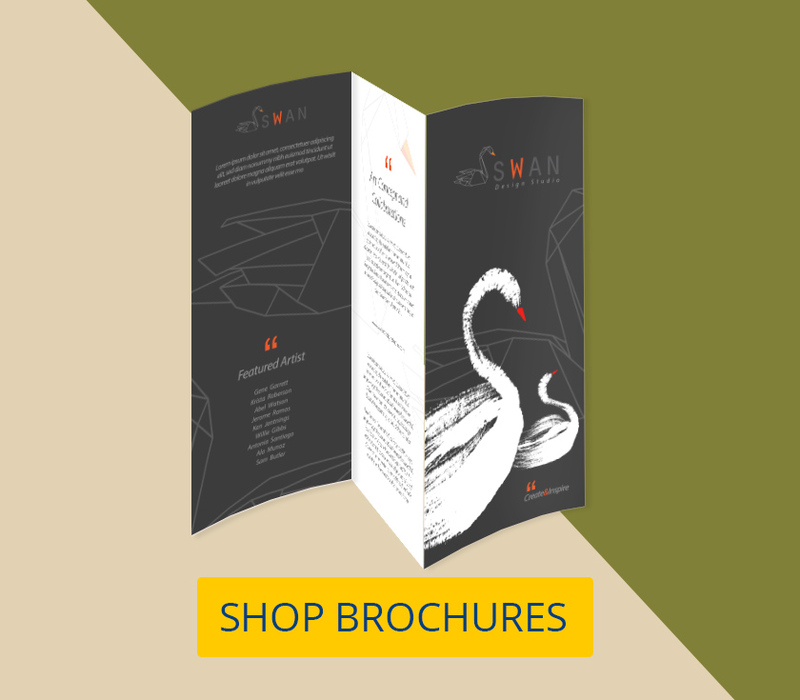 Use high quality paper and glossy finish for a classy brochure that stands out. Flimsy brochures look cheap, and aren’t likely to entice customers. Anything too heavy or big will look like an eyesore lying on your couch or table though. Make sure it is the right size and weight as well. To make sure you use the best paper weight, gloss, and size for your business, you can call PrintPlace.com for help anytime Mon-Fri 7 a.m. to 8 p.m. Central Time. 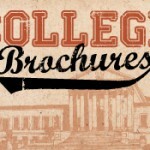 College marketing brochures that won’t get thrown in the trash.